KIEV, March 22. /TASS/. 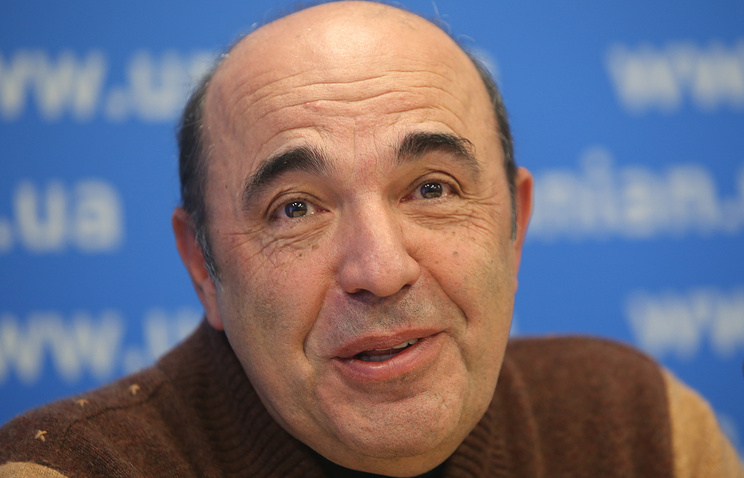 The Opposition Platform - for Life political party is in favor of abolishing the presidency in Ukraine and establishing a parliamentary system of government, Vadim Rabinovich, the party’s Chairman and member of Ukraine’s Verkhovna Rada (parliament), told the 112 Ukraine TV channel. "If we think about Ukraine and its future, it would be perfect, if the Verkhovna Rada rescued the country within this period prior to the election by abolishing the presidency," he said. "After all, this post has brought our country nothing but misfortune. None of Ukraine's presidents have stepped down honorably." He stressed that the abolition of presidency and the establishment of a parliamentary republic are enshrined in his party’s program. "We suggest abolishing the presidency. A huge country cannot depend on one person and his mood. <…> Let’s form a normal parliamentary republic. 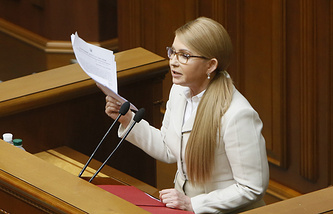 <…> There should not be a permanent standoff between the president and the [Verkhovna] Rada. Why spend billions on various government bodies, which duplicate each other's functions?" Rabinovich suggested.